Smart assistants have been around for quite a while as the chart below shows. Apple started the voice assistant revolution with Siri in 2011 and was followed by Google, Microsoft, Amazon, and many others in the following years. An interesting development is the market share of these digital assistants. Whereas Apple's Siri was the first one on the market and kept position 1 for many years in terms of installed base by brand, others will be taking over shortly. According to recent predictions, Samsung's S-Voice/Bixby, as well as Amazon's Alexa, will surpass Siri already in the next year, followed by Chinese Assistants from 2020. 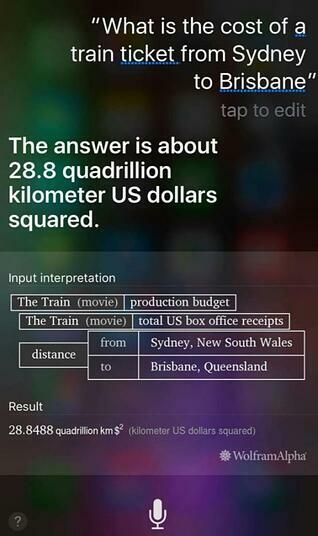 Have you ever tried asking your smart assistant questions like "What is the meaning of life? ", "What should I cook tomorrow?" or "Can you help me write that article?" If not, give it a try and you will realize that your smart assistant is not as smart as it promises to be. 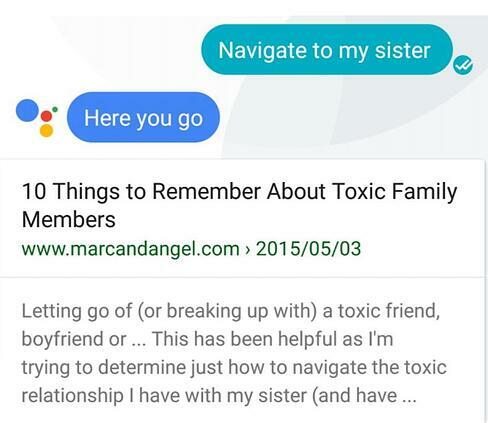 There are loads of examples on the internet for instances when our smart assistants are not that smart at all. This list can go on and on. 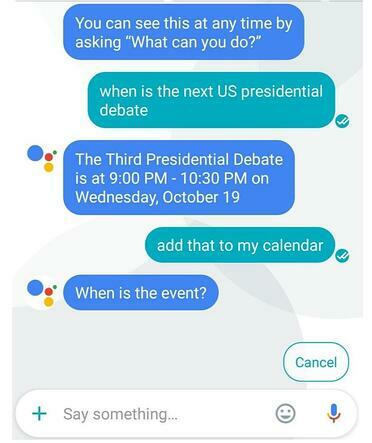 Whereas all these examples are quite funny, it is also fair to say that the more time goes by and the more development is put into all of these smart assistants, the smarter they actually get. The main use case currently is probably adding meetings or playing a certain kind of music. 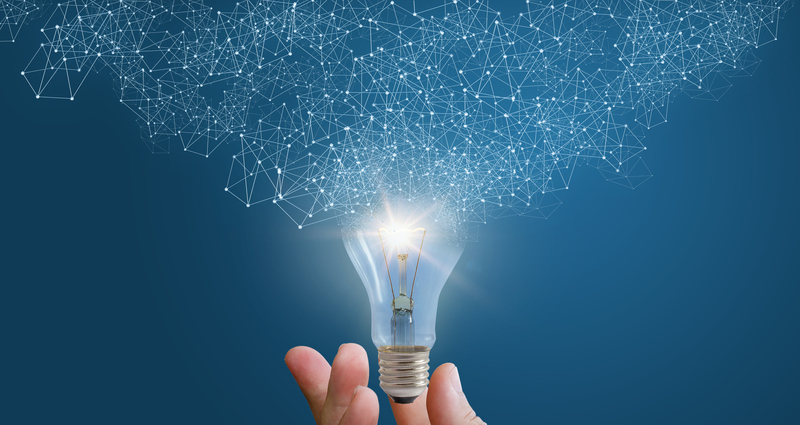 However, the more connected homes will evolve, the more smart assistants will be tasked to dim lights, open doors or close the window shutters. For all above-mentioned use cases, and many others, the accuracy of smart assistants varies from brand to brand. The digital marketing agency Stone Temple recently conducted an accuracy test with the top 5 digital assistants: Google Assistant (Smartphone/Home), Cortana, Alexa, and Siri. They asked 4,492 questions and classified the answers as "fully and completely correct" if the user got 100% of the information that they asked for in their question. 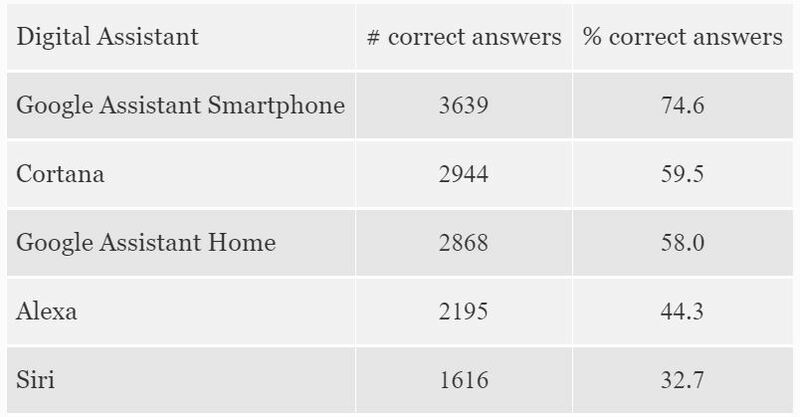 The results vary enormously: Google Assistant for smartphones is way ahead of all other tested smart assistants - with more than twice correct answers than Apple's Siri. 5. How do smart assistants work? "Schedule a meeting with Peter on Friday." Sure, it can only be your business partner Peter Green as you just talked to him. It can only be next Friday cause this Friday is a public holiday. You usually meet for 1 hour, so I just go with that. I‘ll put it in both of your calendars." So, within a very short time frame and without any additional questions he completes the task successfully. The audio signal emitted from the user needs to be recorded, digitized and then transformed into a text representation, i.e. a sequence of words. Example: In this request, Smarty needs to understand that Robert is talking about a meeting and not a meat thing. Intelligent, NLP-based technology can predict the correct meaning based on local grammar and dictionaries. The words need to be analyzed for syntactical structures and meaning, i.e. transformed into some form of semantic representation. Smarty needs to know which Peter is meant, if Friday is automatically next Friday and understand different versions of Schedule a meeting, e.g. Schedule an appointment or Put something on my calendar. To be useful, the semantic representation must interpreted as a sequence of operations, in this instance, e.g. opening the calendar app, creating a new appointment, adding Peter to the attendees, asking the user for confirmation and then saving it. Example: For a simple case like this one, the request can be solved using apps and services. Smarty has direct access to Robert's calendar and can programmatically check Peter's availability and put the meeting in the earliest overlapping free slot during work hours. A single mistake at any step in this process will make both Smarty and Sam miss Robert's intent and therefore do the wrong thing – in Smarty's case, this always seems to be a web search – or nothing at all – probably the default for Sam. You want to dive deeper into the limits and opportunities of smart assistants? If so, we recommend that you watch the recording of our webinar "Smart Assistants, why are you so dumb?" This webinar is important to anyone interested in the advancement of NLP and its applications and use in everyday life and in business. Information about these advancements (or lack of) is especially important for healthcare providers and legal professionals who process tremendous amounts of data from voice and voice-to-text.